Edo-Tokyo Museum: This is a museum on the history of Tokyo. Admission is around $6 (not including special exibits). I thought this was a really nice museum. It includes artifacts from various periods of the city’s history, from the Edo period, where it was the capital of the Tokugawa shogunate to the present day, as well as reconstructions of different aspects of life in different periods. It also has performances at different times throughout the day. It’s maybe more akin to a natural history museum than an art museum but has a lot of stuff that you wouldn’t normally see, particularly in the US where you might only get some pottery and samurai equipment from Japan. National Museum of Modern Art: This is another nice and fairly small museum. Admission is only about $4 so it’s incredibly cheap. This has a number of 20th century works from both Japanese and non-Japanese artists. Not as big as something like the MoMA in New York but still a really good collection with a different focus (i.e. a lot from Japan) than US modern art museums. 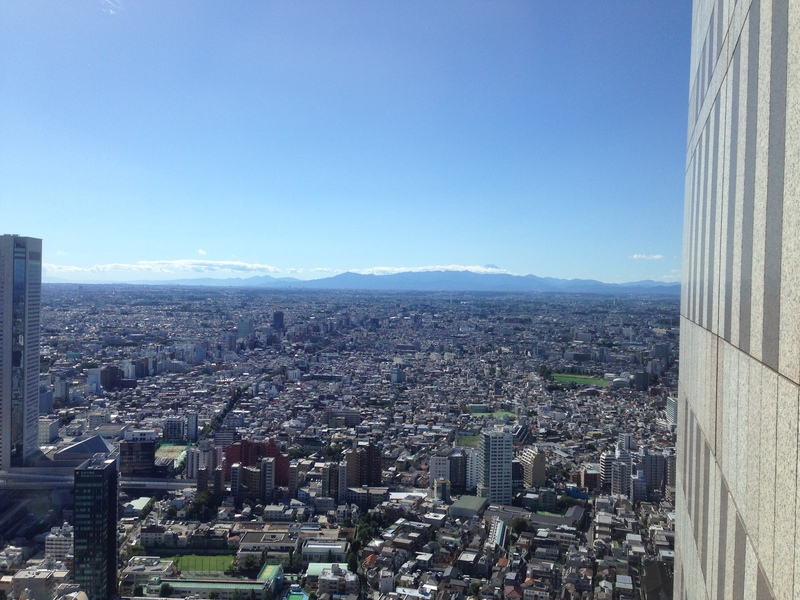 Tokyo Metropolitan Government Building Observation Deck: A free(!) observation deck on the 45th floor gives great views of the city and the surrounding area. It’s also at Shinjuku station so it’s more centrally located than, for example, the Tokyo Skytree. 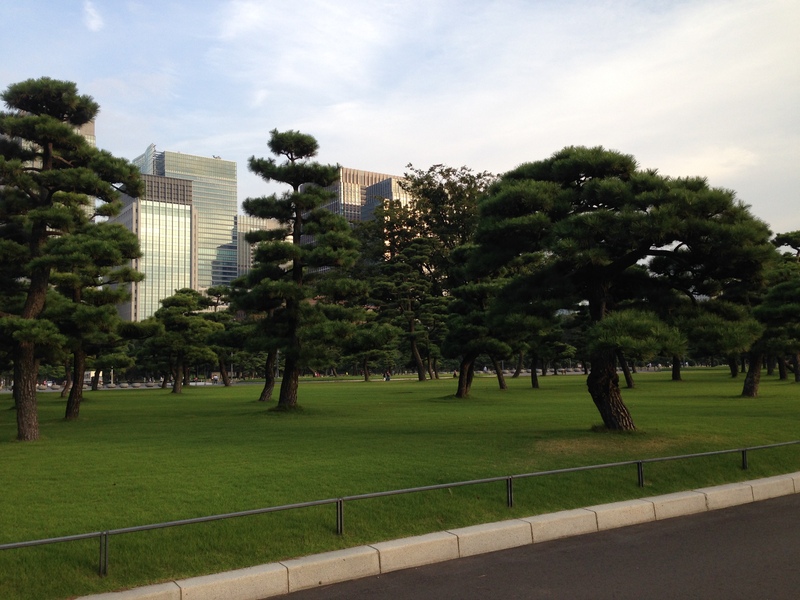 Imperial Palace East Gardens: The whole Imperial Palace area is very impressive. The gardens are accessible 6 days a week during daylight hours and are free. There are various little gardens, such as a pond with gigantic goldfish, an area with trees from each region of Japan, and fields with rare varieties of fruit. There are many varieties of flowers, so it probably looks amazing during the spring when everything blooms. At this time of year it was mostly just roses that were blooming. It’s also a very quiet space in the middle of central Tokyo. Meiji Shrine: Another nice quiet area near a very busy part of town. This is a Shinto shrine – with surrounding gardens and a forest – to the Meiji emperor, who overthrew the shogunate, started modernizing the country, and restored the imperial family to power. They’ve found mosquitoes with the Dengue fever virus in the area recently so be careful here right now. I also walked around Ueno Park but didn’t have time to go to the museums there. Those museums are also supposed to be very impressive.